A bit of rain and cooler days = outdoor jobs. Finished cleaning the driveway after the fence boards were taken to the local transfer station. Whew! Swept the sawdust and small bits of wood and a lot of thin flakes of old grey paint. Pulled some weeds that were hiding under the pile of wood. Cut down the tall grasses that hold the soil in place (clay with mud on top) along the edge of the driveway. The roots keep things draining over the fall and winter (and the winter wet long grass makes in difficult to get into the car passenger seat). Carried on with cleaning and writing up stock for my booths. GrandDogs went to their home for the long weekend so I vacuumed and washed the floors and then sprayed some carpet Febreze to cut down on the dog smells. The peas, blueberries and raspberries (and carrot) are from earlier in the summer. Delicious. Raspberries are finished but the carrots, beans, tomatoes, kale and blueberries carry on. Picked a few tomatoes and carrots for supper. Cleaned up the sweet peas vines that were finished and trimmed the growing ends of the squash plant which is growing in all directions over the garden and on across the grass. Snacked on blueberries right from the plants. Cut the 6" long grass on the right side of my yard Sunday late afternoon. Poor lawnmower smoked and I had to let it cool (me too). Last weekend went to a lovely wedding (niece's) that overlooked the ocean (just above the beach on a slope). Wonderful weather, happy occasion. Reception held in a very vintage summer lodge (camp). Candle (battery) flames in sealers decorated with burlap, ribbons, buttons, flowers and twine, wedding was turquoise themed. Borrowed a few pictures from the brides album. August was quite the month. I enjoyed all the travelling, visiting and routine changes and yes I am looking forward to the cooler September weather. 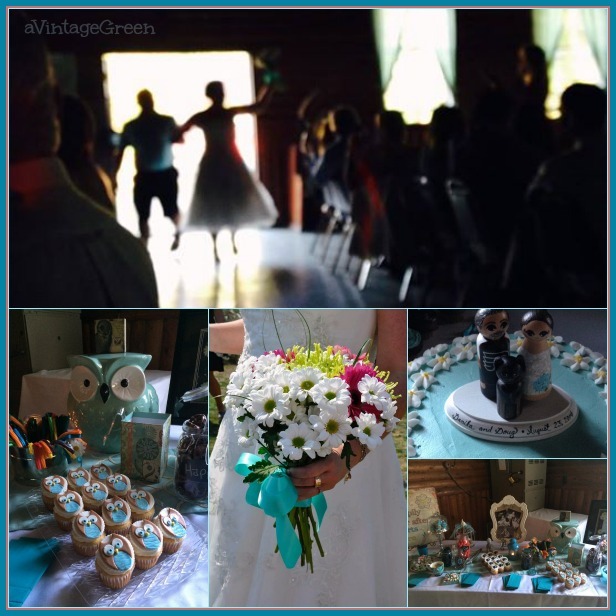 I love the little Wedding owls! We are just experiencing our first grey/rainy days but boy do we need the rain. I didn't grow much this year and only have cilantro left (not a real garden, just containers). I love fall and we had such a nice long hot summer I am ready for it! 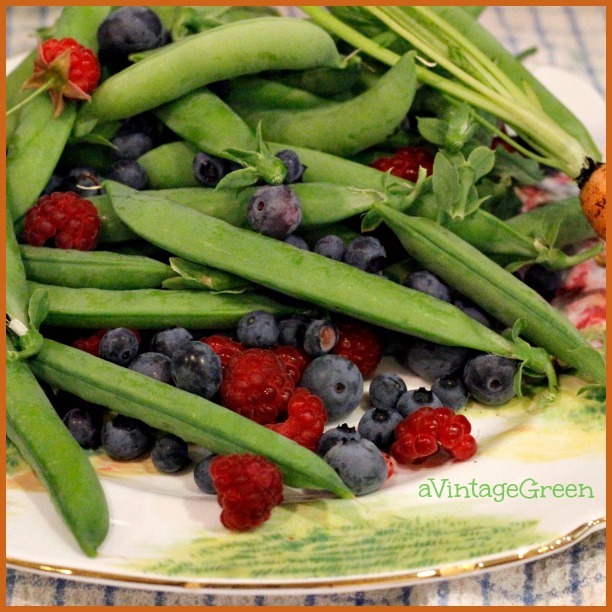 I love the photo of those luscious looking berries with the green beans. Great color combination.. And how cute those owl cupcakes are! The bride's bouquet is lovely also. 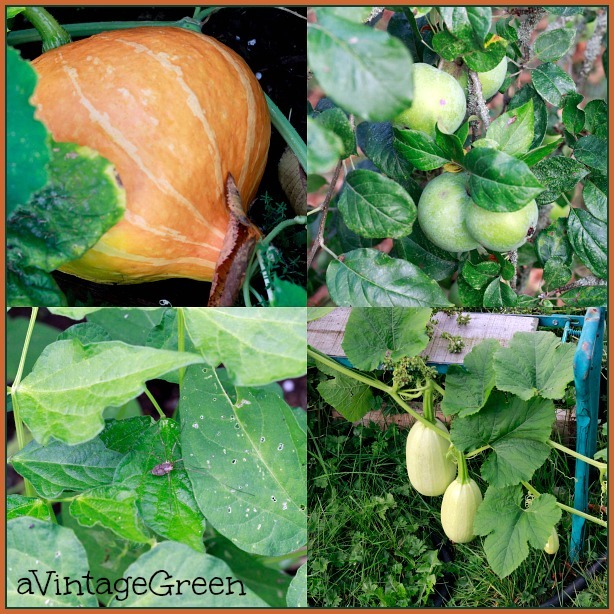 Hi Joy - Love your lovely photos of the fruits of your labor in your garden! Sounds like you had a great time at the wedding. 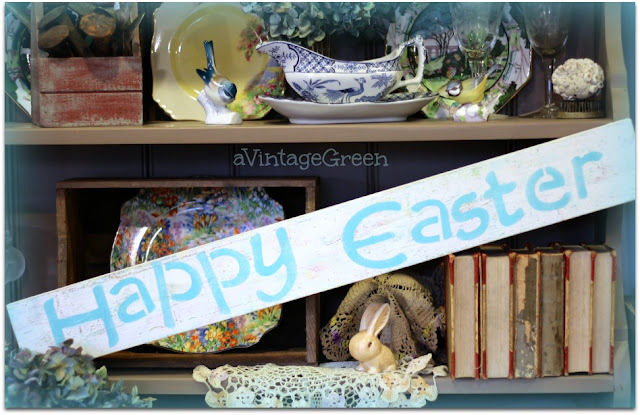 So glad you are out and about! It seems like summer went by way too fast this year. Your harvest looks super yummy! WOW Joy ... you are a hard worker ... seeing all you do makes me feel lazy. Nothing better that eating fresh fruits and veggies right off the vine. I never get to the house with my ripe grape tomatoes ... yum ... so good.